When we say that “each move is unique”, we’re not just blowing our own horn. 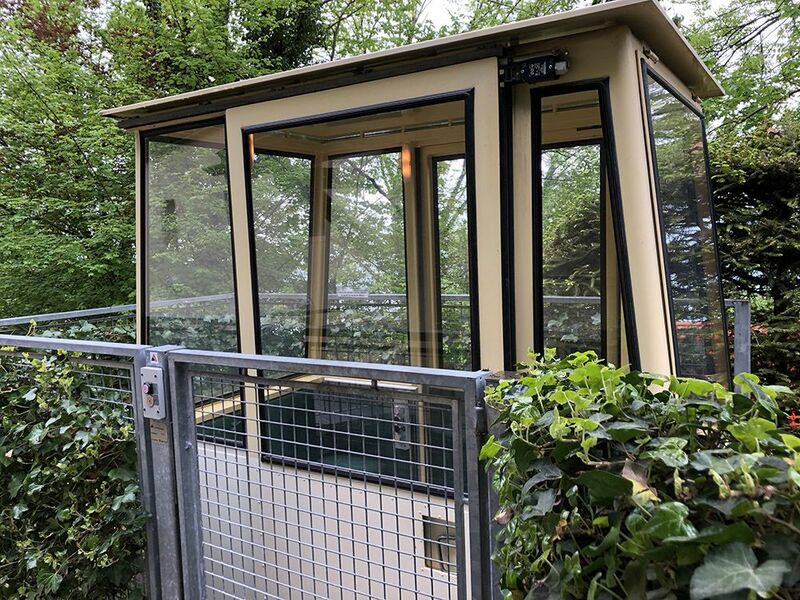 We proved it this summer when I learned that we were to move some furniture and valuables from Glion, a lovely little village perched just above Montreux, with a cable car. 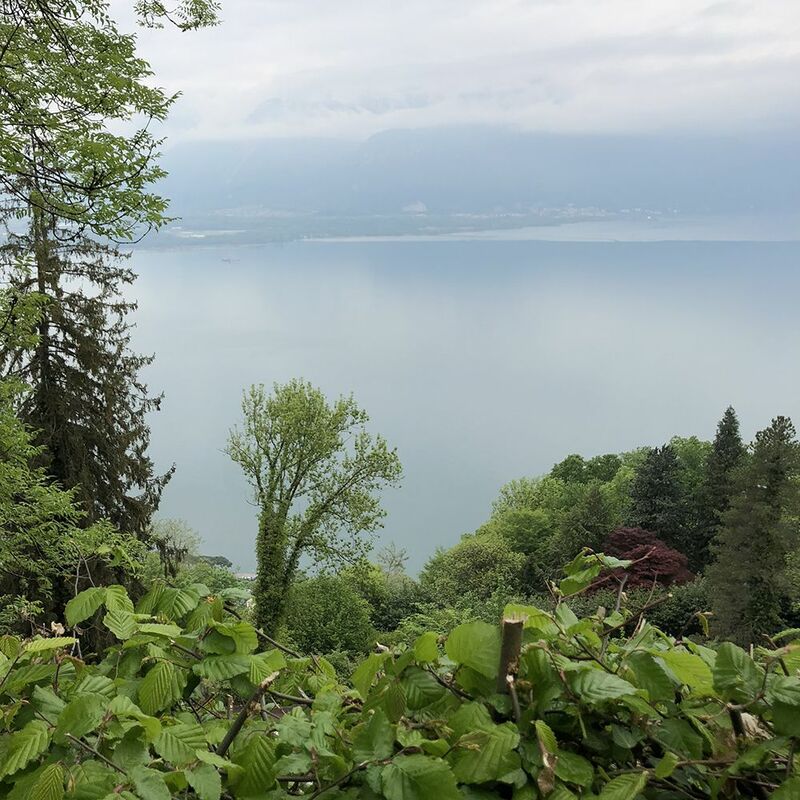 When I got there, and after having taken plenty of time enjoying the breathtaking view over Lake Geneva, I started to wonder where the Harsch removals van could be. I looked hard, but couldn’t see it anywhere! I wondered if I had come to the wrong address, walked around along a ravine, came to a lovely church, climbed up some steps and then found a path leading downwards. All of a sudden, there was the van – a red shape far away, seemingly lost in the trees. So that was good, but I wondered how I was going to reach it. And what about the house? Where was it? I first though it must be hidden in the trees, or situated lower down from the van, until looking to my left I suddenly realised that it was actually beside me. Then I got it: the only way for the tenants to reach their house was by using the cable car. 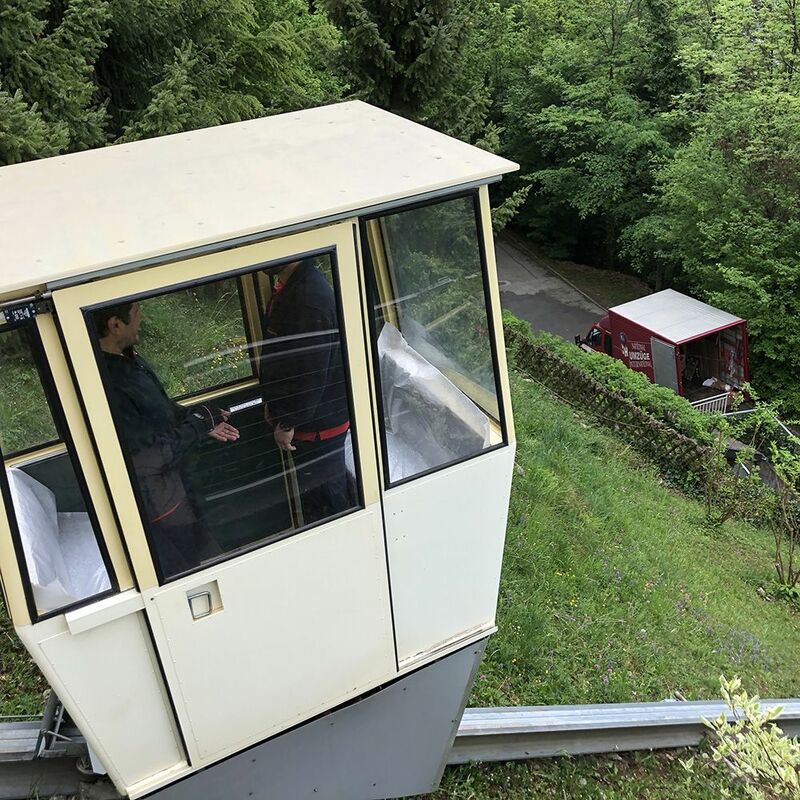 And the only way for the moving team to take the furniture and boxes to the removals van would be just the same – the cable car. Looking at the size of the cable car, and then the house, it was clear that the moving team was going to need some time. The cable car had room for no more than one piece of furniture and a maximum of three boxes. 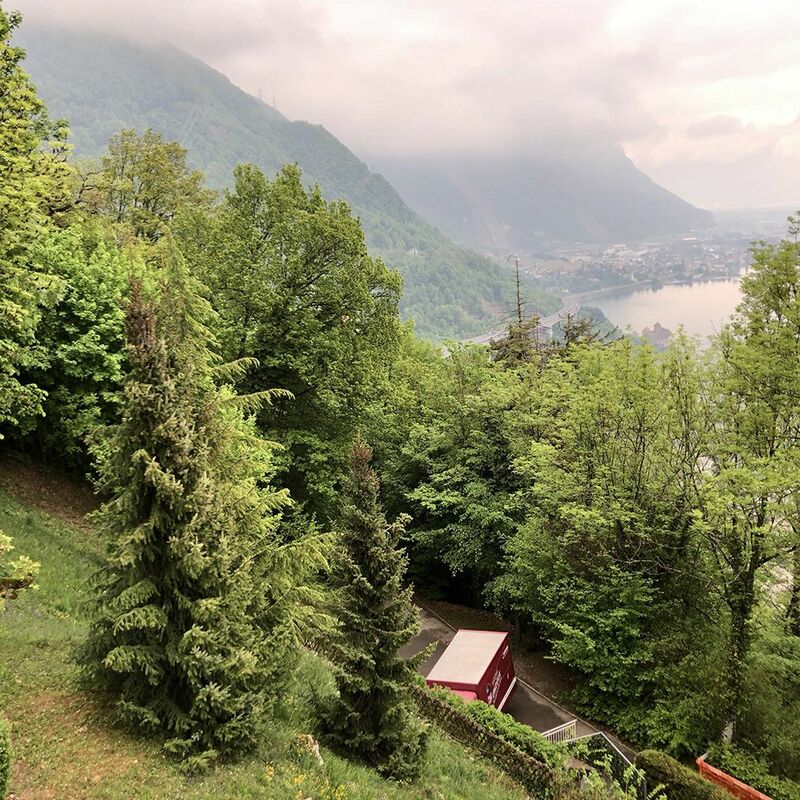 And it took more than three minutes for the cable car to get from the house down to the van … but a nice time to enjoy the view, to take in the beauty of the lake with the Alps looking down. And a moment for me to make a short video of this funny little cable car. Please contact us, even if your moving requirements are somewhat unusual!